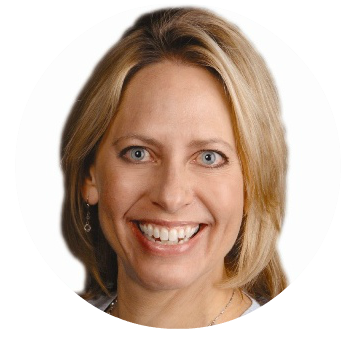 How's the Park City Real Estate Market ? Below you will see a sample of some real time real estate market data for Park City Utah. Would you like to see a more comprehensive market report that is updated weekly to stay on top of how the Park City Utah Real Estate market is doing? 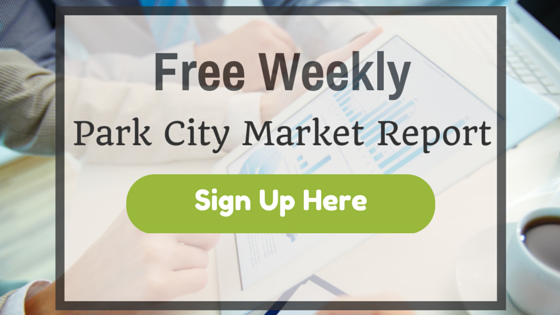 Sign up to get your free weekly market report. Click Here to view a Sample Park City Market Report.